This is probably one of the most awkward awkward crowning moment in the history. 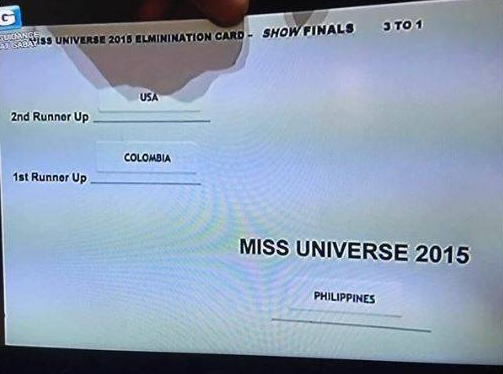 Steve Harvey made a horrible mistake on the 1st runner up and Miss Universe winners. But then he apologized, announced the right winner, and took responsibility of his mistake. 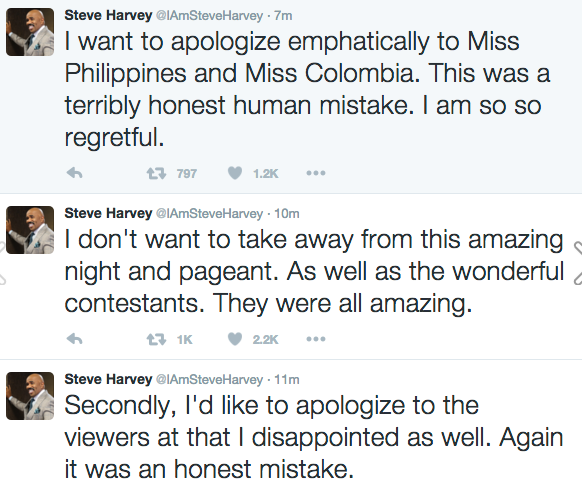 What an embarrassing moment for Steve Harvey and horrific for both Miss Columbia and Miss Philippines. He is a great guy so no need to embarrass him in social media. Nobody is perfect, we all makes mistakes. Question: Earlier this year, there was a controversy about the United States reopening a military base in your country, Do you think the United States should have a military presence in your country? 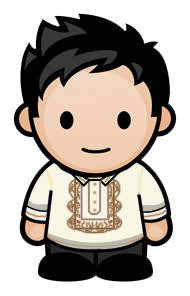 Answer: "I think that the United States and the Philippines has always had a good relationship with each other. We were colonized by the Americans and we have their culture in our tradition even up to this day. And I think that we are very welcoming with the Americans and I don't see any problem with that at all." Why should you be the next Miss Universe? Miss USA, Tulsan Olivia Jordan: I think that I should be the next, the next Miss because I am so passionate and so driven. It is my goal to inspire people from around world, to believe in themselves, to be themselves and to follow their widest dream no matter what those dream are. I want to work to bring equality towards men and woman and it is time to set up into empower women and I will win empower women all over the world. Miss Philippines, Pia Alonzo: "To be a Miss Universe is both an honor and a responsibility. If I were to be the Miss Universe. I would used my voice to influence the youth and I would raise awareness to certain causes like HIV awareness that is timely and relevant to my country which is the Philippines I wanna show the world, the universe rather that I am confidently beautiful with the heart. Thank you!" Ms Colombia, Ariadna Guitierrez (with interpreter): I am confident that I should be the 3rd Miss universe for my country Colombia. Because I have all of the attributes that a latin woman has. I am a woman who is full of feelin, have the attributes that the woman should have in Colombia and a woman should have in col and a Ms universe should have for all her events.